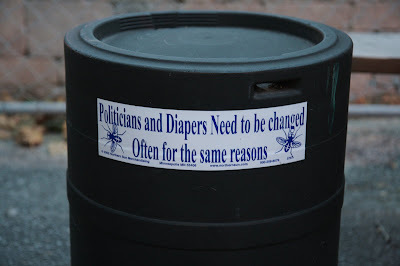 this sticker reminds me of one of my favorite sayings - no one likes change except perhaps a baby with a dirty diaper. although we might not like change, change is a constant and necessary for growth. Thanks, Kim. 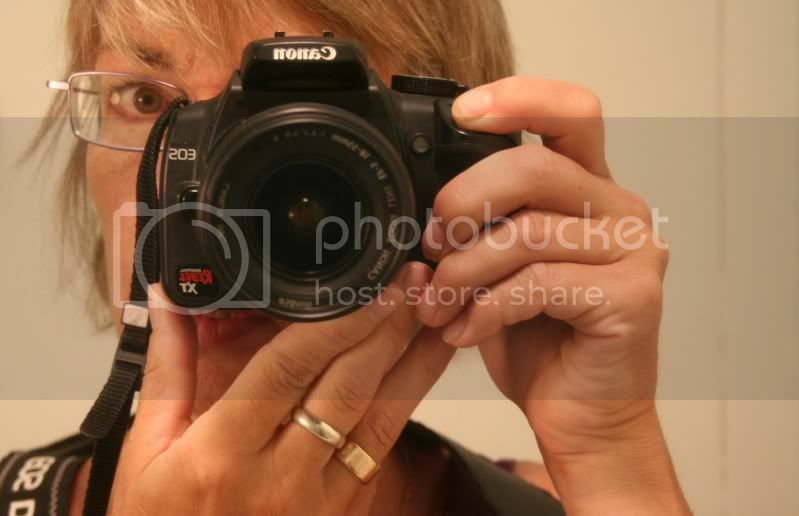 I just discovered your sight while readig thru my blog, now that I am back from the UK. Very creative and inspirational. Hahaha I love that sticker. I might save that in my mind to use in a conversation with friends. je - the barking spider is a great folk music venue up here on the north coast on the east side of town. I'm thinking maybe a similar place on the west side entitled the 'meowing mouse' would be a nice addition the the musical scene. seraphine - tis a good one!